Vanessa Hudgens was spotted arriving at Sydney airport on January 17, 2012. The young actress kept her look casual by wearing a flowing maxi dress with a bright purple scarf. She uses her Balenciaga Classic Weekender as her carry on bag! Irina Shayk was spotted visiting the D'Augostino grocery store in West Village earlier this week. She keeps herself warm by wearing a white fur coat with an over sized hood. She carries the largest size (A3) Balenciaga Papier Tote and it looks so very slouchy and broken in. 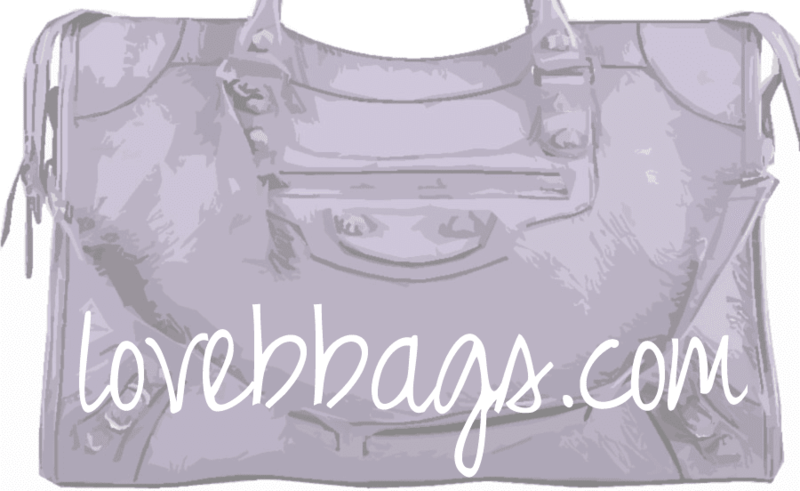 It makes a beautiful casual tote and is still affordable at $1575!